Marvel's partnership with Netflix has been on a roll. The highlight of these productions has been Daredevil with Jessica Jones and Luke Cage also being big hits with fans and critics alike. The next entry in this universe is Iron Fist. Starring Finn Jones as Danny Rand/Iron Fist with a supporting cast of Jessica Henwick as Colleen Wing, Jessica Stroup as Joy Meechum, Tom Pelphrey as Ward Meechum and David Wenham as Harold Meechum. It also sees the return of Marvel/Netflix recurring characters Claire Temple played by Rosario Dawson and Madam Gao played by Wai Ching Ho. Danny Rand is the heir to Rand Enterprises a multi-billion dollar company who is involved in a plane crash when a child. His parents die and the is presumed dead. 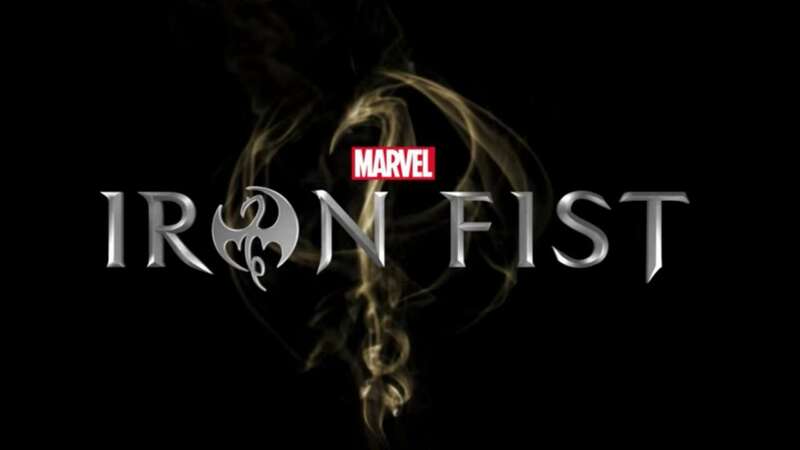 Years later he returns claiming to have been rescued by monks and taken to the mysterious K'un-Lun where he has been trained in Kung Fu and chosen to be the Iron Fist, protector of the entry to K'un-Lun and sworn enemy of The Hand (a villainous organisation already shown in the other Marvel/Netflix shows). Ward and Joy Meechum are Danny's childhood friends who are now running Rand Enterprises at first they don't believe that this homeless hipster who claims to be Danny is who he says he is and initially reject him and have him committed. Harold Meechum is the pairs father who faked his death years ago after making a deal with The Hand to cure his illness in return for The Hand having access to Rand Enterprises. Harold is the one who believes Danny and makes Ward and Joy give Danny his shares in the company and welcome him back. Danny spends most of the series not in control of his powers and struggling to summon The Iron Fist. Harold is only using Danny as a way of ridding himself of The Hand so he can return to public life. Ward initially seems like a generic hard nosed businessman but then with revelations of his drug use and that he wants to get away from his father and the company his story becomes more interesting. Colleen Wing is a Kung Fu instructor who befriends Danny and helps him from Time to time but their relationship becomes more complex after they sleep together and Danny discovers a secret Colleen has been keeping from him. The show doesn't hit the heights of the other Marvel/Netflix shows. The writing is a bit repetitive, I think the line "I am The Iron Fist, Sworn enemy of The Hand" is said in just about every episode and the fight scene aren't as dramatic as in Daredevil as there are far too many cuts which makes the scenes disoriented. 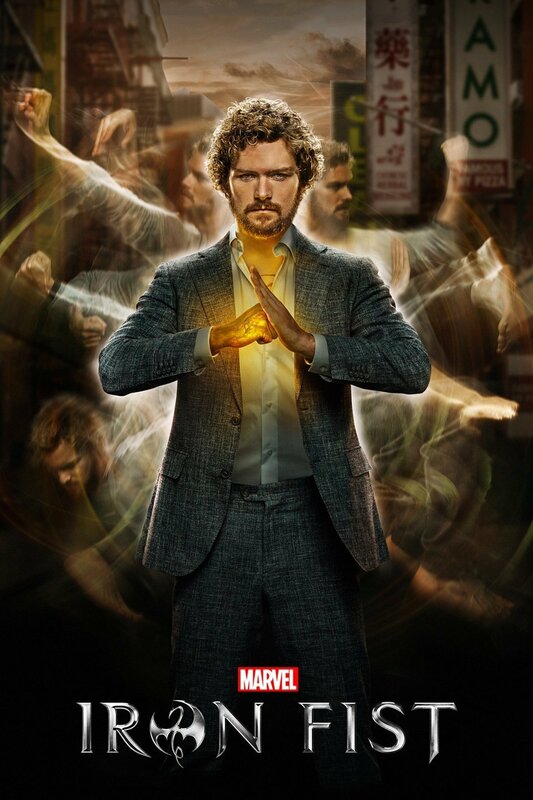 That being said I still found it enjoyable, I liked Danny Rand and Iron Fist seems like quite a cool hero (especially if he gets his costume in the next series) and once he masters his powers he will be formidable addition to the MCU. The show has also provided the last piece of the eagerly awaited team of The Defenders which will be debuting later this year and I'm looking forward to seeing how Iron Fist interacts with Daredevil, Jessica Jones and Luke Cage. 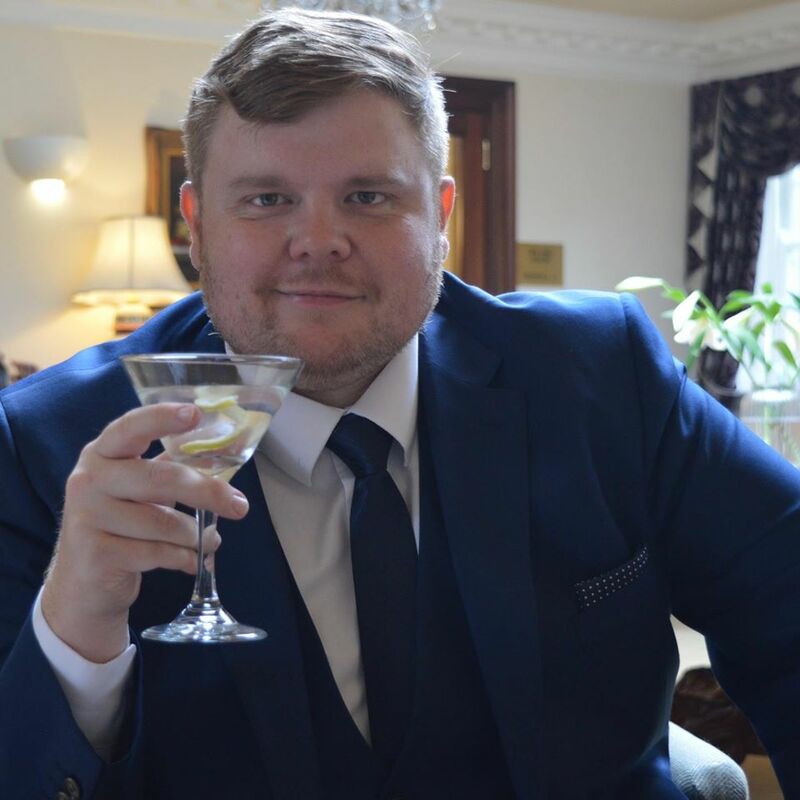 You can follow Big Stevie Cool in Twitter here. I agree with you that it definitely doesn't reach the heights of previous Defender stories. My favourite was definitely Jessica Jones; I just found the whole psychological thriller take on it a lot more interesting. I actually really didn't like Finn as Danny Rand. I thought is acting was quite poor and didn't deliver on the role as I was expecting. Iron Fist is definitely watchable, I agree. I'm looking forward to what they will do with 'The Defenders'. I know that they've reduced it to 8 episodes which I'm hoping will be a good thing.